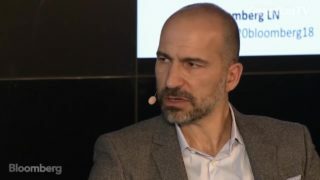 Dara Khosrowshahi, the chief executive officer of Uber Technologies Inc., talks with Bloomberg News Editor-in-Chief John Micklethwait about profitability and regulation. 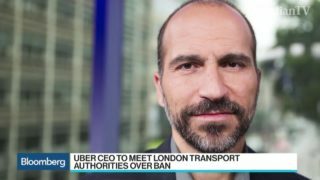 Uber Technologies Chief Executive Officer Dara Khosrowshahi is in London Tuesday for an emergency meeting with transportation authorities who revoked the company’s license in the city. 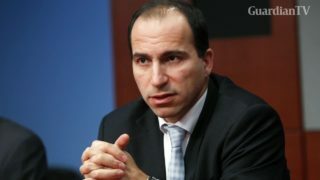 Uber selects Expedia CEO Dara Khosrowshahi to be its new chief executive at a time when the company badly needs to rebuild its image and become profitable.